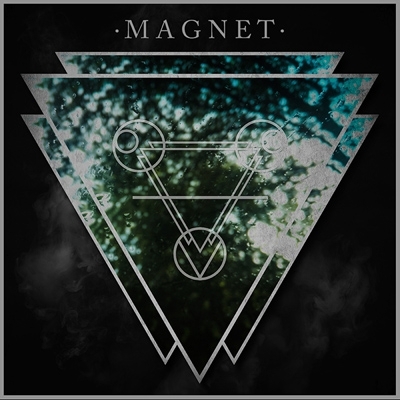 LP im Klappcover - Italian rockers MAGNET have signed a deal with Soulseller Records! The band was founded in the first half of 2016, led by the bassist of Psychedelic Witchcraft, Riccardo Giuffrè, who is taking over guitars and vocals here. Their debut album “Feel Your Fire” will be released on 27th January 2017 in several formats (digipack-CD, limited gatefold LP, digital) and promises a magical mixture of high energy 70’s blues and rock and roll. With a sound focused on energetic vocals and fast tempos, you will also be thrown in a void of slow and dreamy rhythms. It’s literally like feeling a fire!